Charles R. Chilton - Sharit, Bunn & Chilton, P.A. Sharit, Bunn & Chilton, P.A. Charles R. Chilton devotes his practice to estate planning and probate and trust administration. Mr. Chilton is “AV Rated” by Martindale-Hubbell, the highest rating granted by that independent publication. Through the years he has advised clients regarding various types of business and estate planning matters including taxable estates. Mr. Chilton has experience in handling routine and complex estate and trust administrations. Born in Enid, Oklahoma, Mr. Chilton received his B.A. Degree from Phillips University in 1966. He graduated from Vanderbilt University Law School and was admitted to the Florida Bar in 1969. 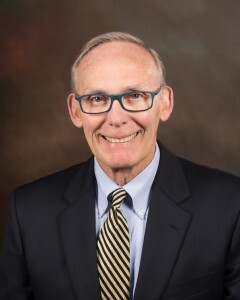 While at Vanderbilt University, Mr. Chilton was Moot Court Brief Editor, a member of Moot Court Board and treasurer of the Vanderbilt Bar Association. Active in the Winter Haven community, Mr. Chilton has coached little league baseball, basketball and soccer. 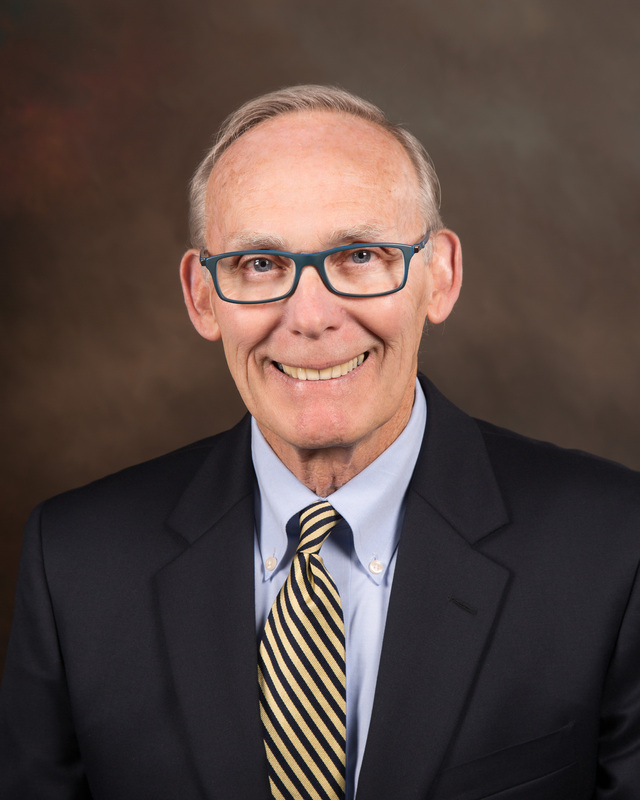 He has been a member and secretary of the Board of Governors of Lake Region Yacht & Country Club and has served as a member of the Winter Haven Hospital Foundation. He served on the Planned Giving Committee of Heart of Florida Girl Scout Council, as an Elder of First Presbyterian Church of Winter Haven and was a pilot for Angel Flight for twenty years. Angel Flight is a non-profit association of pilots who donate their time and airplanes to fly needy patients and their families to hospitals. Charles R. Chilton is a member of the Florida Bar’s Business Law Section and Real Property, Probate and Trust Law Section.